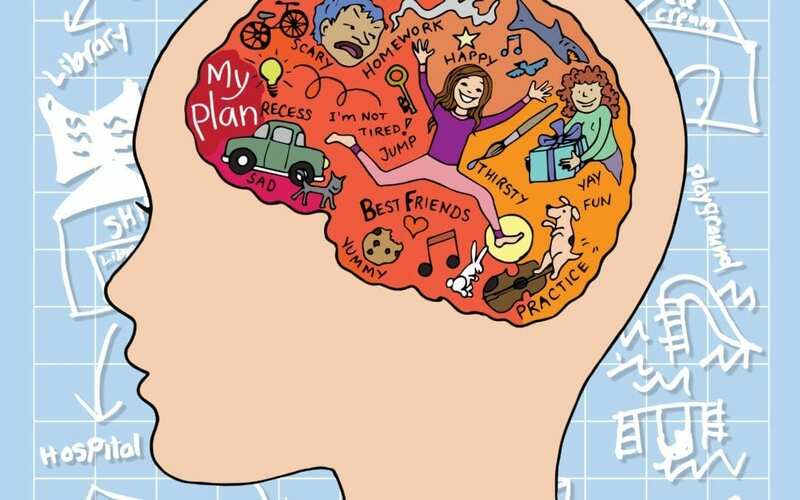 Executive functions are a cluster of cognitive skills that include the ability to anticipate consequences, generate novel ideas and solutions, initiate appropriate actions, and monitor ongoing success or failure. They allow us to connect the past (reflection), present (awareness/insight) and future (planning). This course will help families learn more about all the components that fall under the umbrella term “Executive Function.” It will cover how deficits in executive function can impact your child’s daily life, what interventions are available to help, and how to ask for support in school. Additional resources found or provided outside of our clinic will also be covered. This course will include a presentation with interactive activities, in addition to opportunities for parents to ask questions both during the presentation and with therapist one-on-one afterwards. This course is open to current Emerge families, as well as any interested parents and caregivers in the community. To find out more information about the presentation and how to sign up, click here to be redirected to our flyer and registration or give us a call at 919-928-0204.